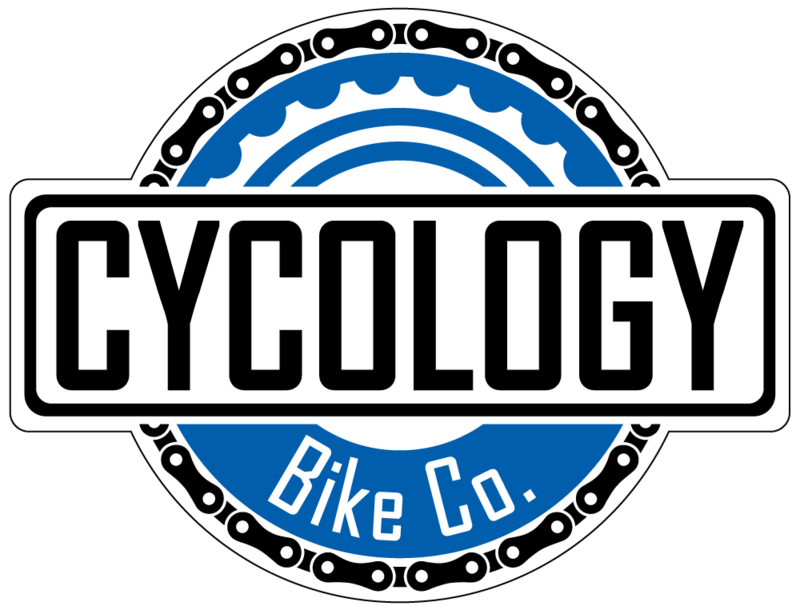 About Us - Cycology Bicycle Co.
Cycology Bike Co. is Tyler’s newest Bicycle Shop, established in 2016. We were born and raised out of a passion to make independent bicycle dealers a fun, inviting, and creative way to shop for cycling gear and apparel. The concept of Cycology Bike Co. revolves around its core mission ... "Cycology" ... and our tag "it's more than just a bike..."
2. Promoting the enjoyment of cycling and its benefits. 3. Committed partner in continuing to build the cycling community. Owner and Certified Technician at Cycology Bike Co. I have been working around bikes for about 10 years and was formally trained as a bike mechanic at Barnett's Bicycle Institute. In my free time I enjoy Road Biking and Gravel Grinding; you can find me on the lake fishing, or singing karaoke at the local watering holes. "Stay true - don't give up"
Repair Technician at Cycology Bike Co. I have been a mechanic since 2014 and a cyclist since 2005. If I'm not standing in front of my work bench, I'm on my Slate or on a mountain bike trail. "Country Roads, Take Me Home"
Resident Triathlete and Iron Man Boulder finisher. I have been working in the bike industry for over 2 years, and completed my first Iron Man at the age of 18. In my free time I coach running and swimming to other up and coming Tri peeps, and run collegiate track and cross country for the University of Texas at Tyler. "Wud it be bruh"